In general, everything on this list tends to play well with both Alexa and Google Assistant, but we’re focusing primarily on Alexa. 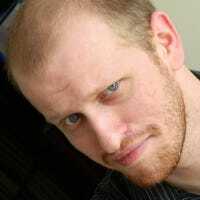 We specifically wanted to find devices that could be controlled remotely and offer a wide selection of useful commands. We also preferred devices that were easy to set up—the less settings you have to fuss with or extra pieces you need, the better. Here’s our top picks to help you build an Alexa-centered smart home. The easiest, and perhaps best, way to get into smart home tech is to start with a few smart bulbs. Currently, Philips leads the pack on that front. 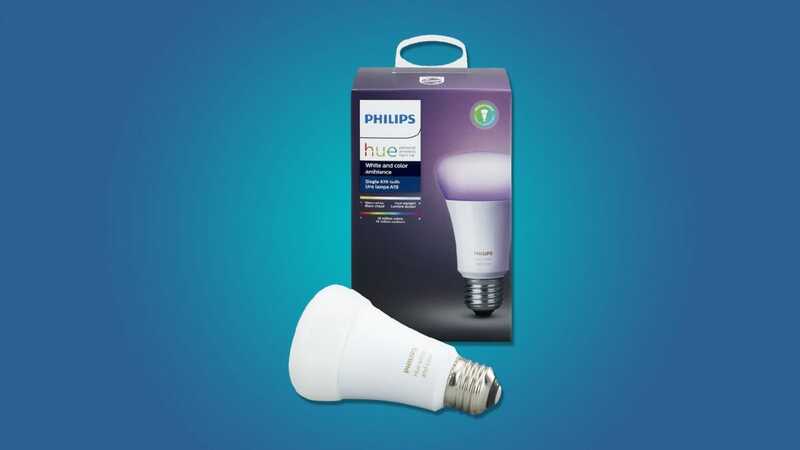 They have a wide array of both white and color bulbs. With Alexa, you can turn lights on and off, change their color (if you have the full color bulbs), adjust their brightness, and even switch between preset scenes. It’s hard to top the feeling of turning out the bedroom lights at night with a word. Smart switches can turn any regular gadget into a smart one. 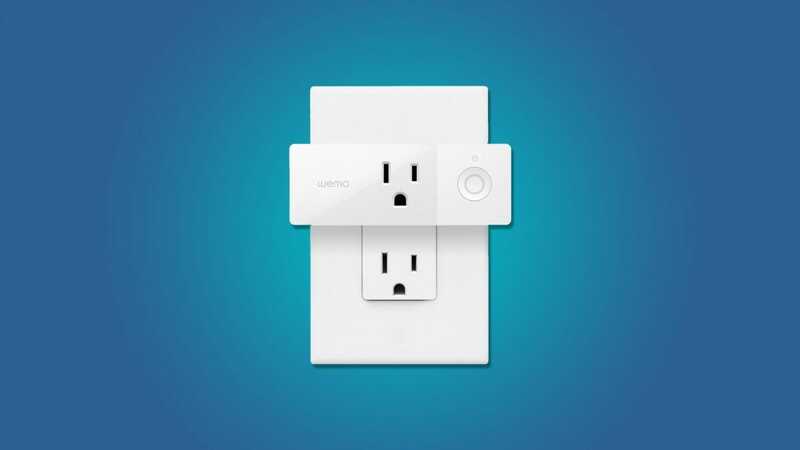 Belkin’s WeMo switches plug directly into your existing outlets and connect to Wi-Fi to let you control them remotely. There’s not a lot for a voice assistant to help with that, but Alexa still covers the few bases there are. You can turn switches on and off with a simple voice command. You can also group multiple switches together and turn them off all at once. So, for example, you could plug all of your Christmas lights into WeMo switches and put them in a group. Then, you could tell Alexa to turn them on or off whenever you want. 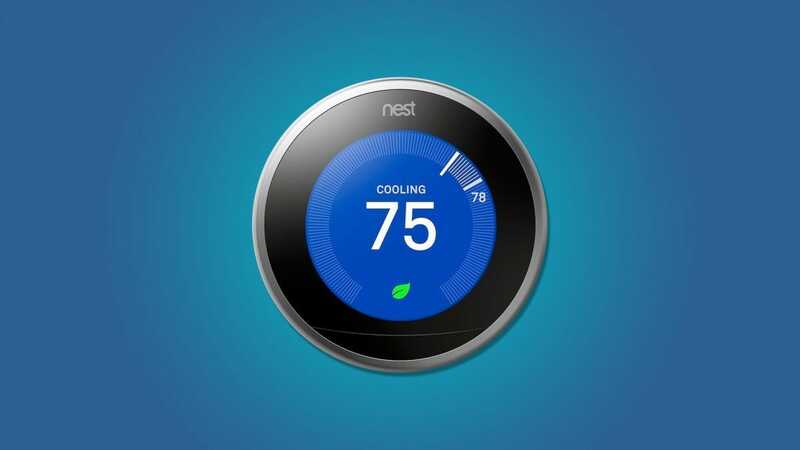 The Nest thermostat is one of those rare gadgets that, under the right circumstances, can pay for itself. It can intelligently monitor your home’s temperature, learn when you’re away from home, and stop heating or cooling the place until just before you get back. The Alexa skill lets you control the specific temperature, or just increase or decrease it a bit. You can also turn the heat or A/C on or off, and even ask what it’s currently set to. Having a little robot buddy to vacuum your floors is a handy modern convenience. 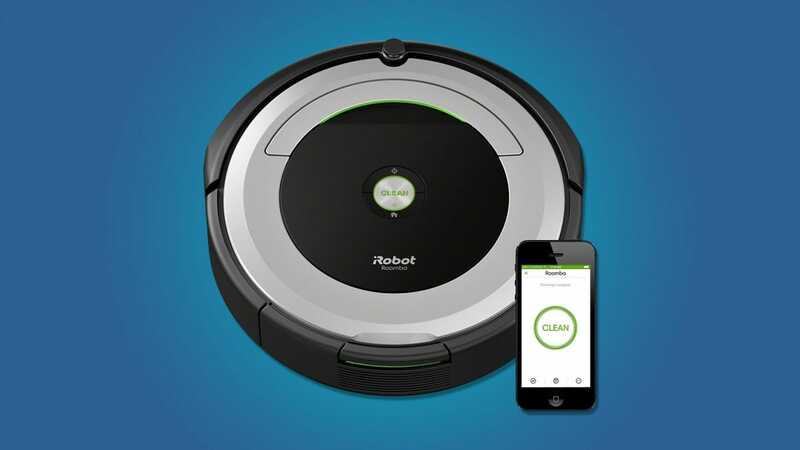 While some older models of Roomba run on their on with a schedule programmed directly into the robot, newer versions like the Roomba 690 can connect to Wi-Fi and be controlled from your phone—or, with Alexa’s help, your voice. The Roomba skill lets you start and stop cleaning jobs, send your Roomba back to its home base, schedule cleaning jobs, and even find out where it is if it gets lost or stuck under some furniture. If command your robot vacuum with your voice isn’t the future, we don’t know what is. 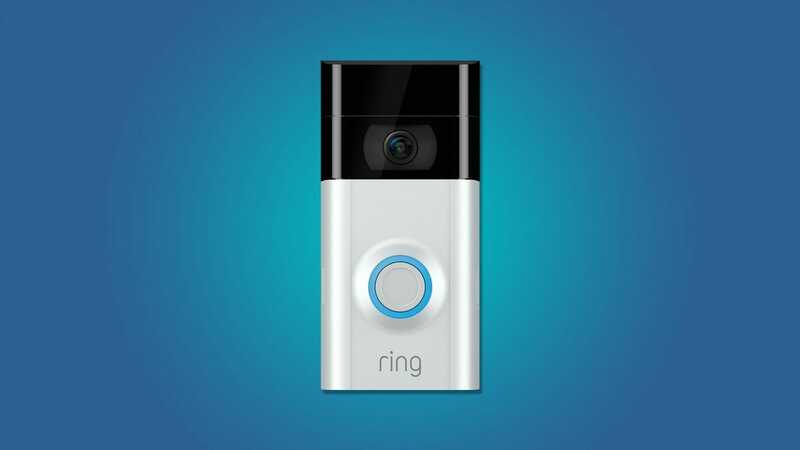 The Ring Video Doorbell—now owned by Amazon itself—is a unique entry on this list. Technically, it doesn’t work with the standard Echo or Echo Dot at all. However, if you have any Echo with a screen, like the Echo Show or Echo Spot, then it gets a lot more useful. The Ring doorbell mounts outside your front door. With it, you can see a video feed or speak to the person outside through your phone or tablet. With the Echo Show or Spot, however, you can call up the video feed outside with a simple voice command. This is particularly helpful if your guests arrive while you’re cooking, or if you’re carrying a baby around when a package gets delivered. 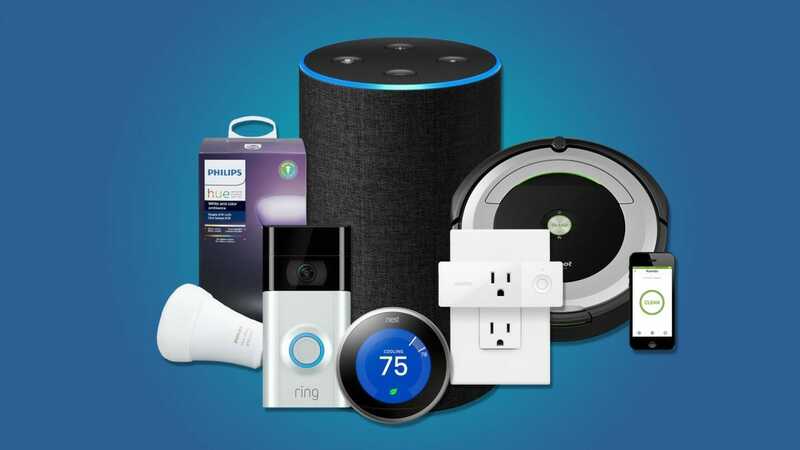 Each of these smart products is great all by itself, but when you link them all together with Alexa, you can jump from controlling your smart home with a bunch of different apps to a handful of simple voice commands.